Everyone has the right to defend and protect one’s life. As it is said, the right to life is the basic human right. Investing in body armors may not be cheap but there is no doubt, these armors can potentially save your life from a bullet one day. Hence, for everyone who is very keen about being prepared for any do or die situations, body armors can be worthy investments. Bulletproof vests and Body Armors are typically worn by the military officers, law enforcement officials, security officers and first responders in their line of duty. Some private individuals, such as hunters, journalists under a war-torn assignment, and jewelry store owners may also require the use of body armors. And, unfortunately so do perpetrators and criminals. It only makes sense then, that rules and regulations be established in order to regulate the ownership, shipping and use of body armors. In the USA, if you have committed a crime or you are a convicted felon it is not legal for you to purchase or wear body armors and ballistic vests. In most states, the minimum age allowed to buy body armors is 18, except for Texas where you must be at least 21 years old. Additionally, in Kentucky wearing or possessing a body armor whilst in the act of committing a crime is a crime itself. The same as in Florida, where you can be convicted of a third-degree felony if you attempt or commit a crime while wearing a body armor or vest. 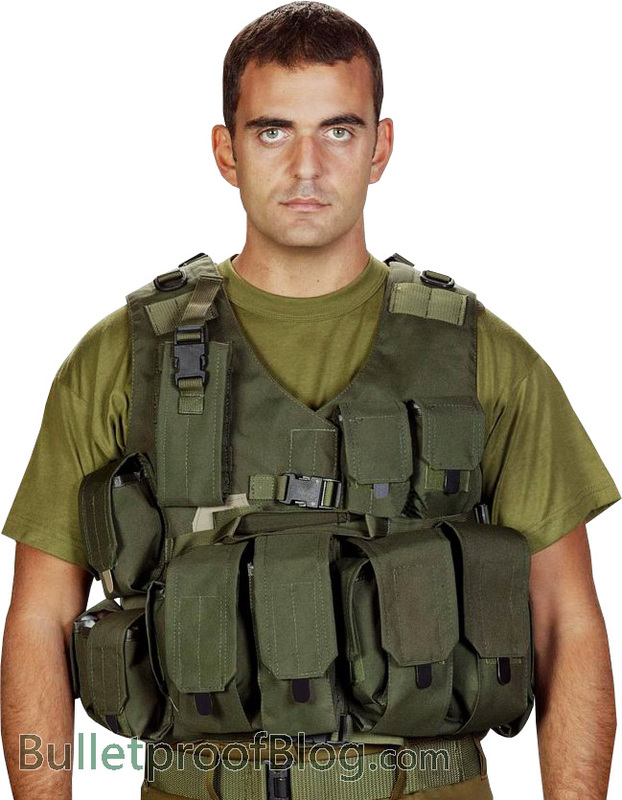 In California, the penalty and sentence for a felony or crime committed where body armor is involved can be increased. In Connecticut, you can only purchase a body armor face to face. It is strictly prohibited to buy body armors and vests via phone or online. Louisiana also prohibits wearing of body armors within the school grounds. In certain Australian territories such as South Australia, Victoria, ACT, Queensland, New South Wales and Northern Territory, possession of body armors is prohibited unless authorized by the Australian Customs and Border Protection Service. There are no restrictions in the possession of body armors in most places in Canada, except in Alberta, British Columbia, Nova Scotia and Manitoba where a license is required to possess body armors and vests. In the European countries, ballistic protections and those considered by the government as armament materials are forbidden to civilians. Otherwise, shipping, selling and possession of body armors is generally allowed in majority of the places in the UK.